The responses were so helpful and I am seriously excited to work my way through this list and try everything! And in case you've been looking for eye creams to try, I decided to compile a list. This list of 9 favorite eye creams is handily organized based on cost (price/ounce at the time of publishing...because NERD ALERT and I am really into knowing cost breakdowns) and includes commentary from me + direct quotes from the people who made the recommendations. Happy eye cream hunting! If there are products you love missing from this list, I'd love to hear about them in the comments at the bottom of this post! Disclosure: Some of these links are affiliate links, which means if you click through and purchase, Boston Mamas will get a tiny percent of the sale. This doesn't cost anything extra to you and helps us keep providing awesome free content, so thanks in advance if you decide to shop these links! OK, so not only is this the least expensive in the roundup (which I did not realize until I did the cost per ounce breakdown!) but as soon as I saw the Korean characters on this ETUDE HOUSE Moistfull Collagen Eye Cream (recommended by one friend) I was like, “OMG I gotta try this soon!” Korean skin care products are a thing, you guys! 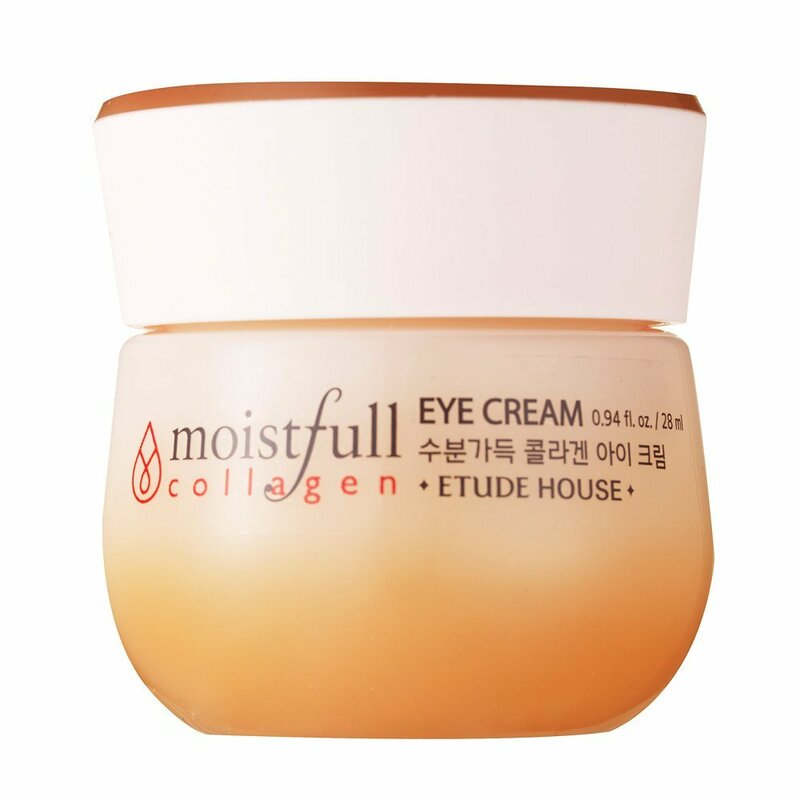 ETUDE HOUSE Moistfull Collagen Eye Cream. Image credit: Amazon. Coffee Bean Caffeine Eye Cream from 100% Pure. Image credit: Amazon. RoC® Retinol Correxion® Eye Cream.Image credit: Amazon. Maggie of Mighty Girl recommended Shiseido Benefiance Wrinkle Resist24 Intensive Eye Contour Cream. Shiseido Benefiance Wrinkle Resist24 Intensive Eye Contour Cream. Image credit: Amazon. Bobbi Brown Hydrating Eye Cream. Image credit: Amazon. My friend Emily is a Beautycounter seller and had this to say about the Beautycounter Rejuvenating Eye Cream, “LOVE the anti-aging eye cream from Beautycounter. It works, and you don't have to worry about what chemicals you are putting on your body.” Emily kindly sent me this cream to try out and I have just started using it (FINGERS CROSSED!). Beautycounter Rejuvenating Eye Cream. Image credit: Beautycounter. 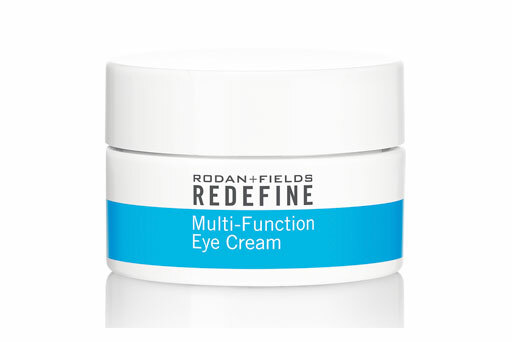 Rodan + Fields Redefine Eye Cream. Image credit: Rodan + Fields. 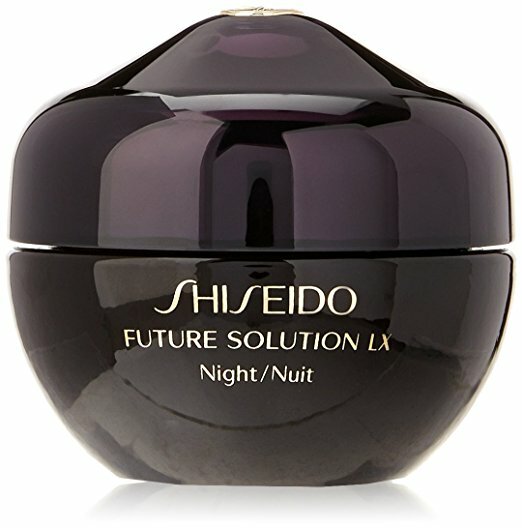 SHISEIDO Future Solution LX Eye and Lip Contour Regenerating Cream. Image credit: Amazon. Finally, I wanted to mention the Neocutis Lumiere Eye Cream. I had this cream in my notes because it was recommended in InStyle’s recent Best Beauty Buys roundup so I was initially curious, but given that it’s the most expensive and wasn’t directly recommended by a friend, I will prioritize the above picks first! Neocutis Lumiere Eye Cream. Image credit: Amazon. If you have other recommendations, I’d love to hear them! Drop a comment below!